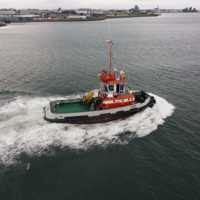 A tug / pilot vessel used to guide large ships in and out of Reykjavik harbour - named after Thor's son Magni, gifted with prodigious strength. 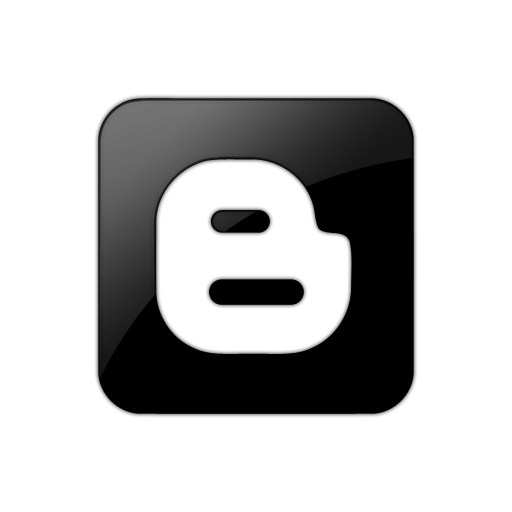 Tom Birkett and Roderick Dale. 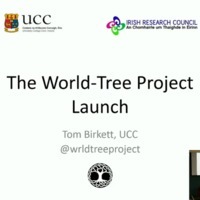 Launch of the World-Tree Project. 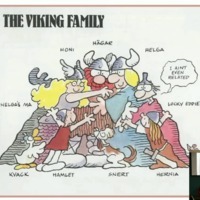 Presentation at the IRC-Funded Conference ''Rediscovering the Vikings', UCC, 25 Nov. 2016. 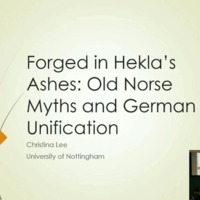 Christina Lee (University of Nottingham), ‘ Forged in Hekla’ s Ashes: Old Norse Myths and German Unification’. 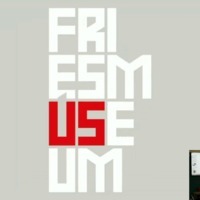 Chaired by Matthias Egeler. Presentation at the IRC-Funded Conference ''Rediscovering the Vikings', UCC, 25 Nov. 2016. 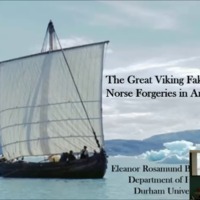 Eleanor Rosamund Barraclough (Durham University), ‘ The Great Viking Fake Off: Norse Forgeries in America’. Chaired by Alison Killilea. Presentation at the IRC-Funded Conference ''Rediscovering the Vikings', UCC, 25 Nov. 2016. Jacqui Mulville and Ian Dennis (Guerilla Archaeology), ‘ Antler, Agency and Archaeology’. Chaired by Christina Lee. Presentation at the IRC-Funded Conference ''Rediscovering the Vikings', UCC, 25 Nov. 2016. 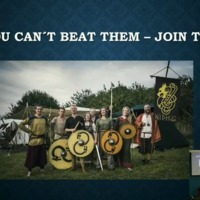 Bergdís Þrastardóttir (Valkyrja adventures), ‘ The PhD in the World of Viking Entrepreneurship’. Chaired by Christina Lee. 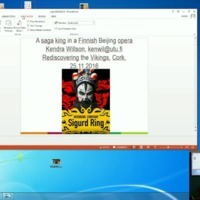 Presentation at the IRC-Funded Conference ''Rediscovering the Vikings', UCC, 25 Nov. 2016. 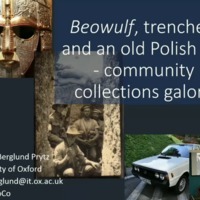 Ylva Berglund Prytz (University of Oxford), ‘ Beowulf, Trenches, and an Old Polish Car – Community Collections Galore?' Chaired by Tom Birkett. 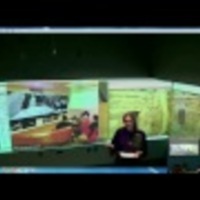 Presentation at the IRC-Funded Conference 'Rediscovering the Vikings', UCC, 25 Nov. 2016. 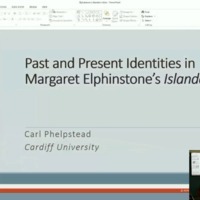 Carl Phelpstead (Cardiff University), ‘ Past and Present Identities in Margaret Elphinstone’ s Islanders’. Chaired by Dieuwke la Roi. 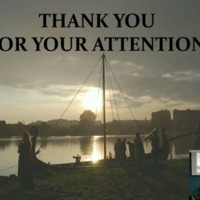 Presentation at the IRC-Funded Conference ''Rediscovering the Vikings', UCC, 25 Nov. 2016. 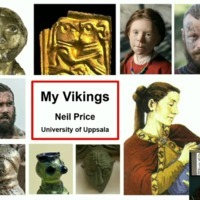 Neil Price (Uppsala University), ‘ My Vikings’. Chaired by Roderick Dale. Presentation at the IRC-Funded Conference ''Rediscovering the Vikings', UCC, 25 Nov. 2016. Matthew Driscoll (University of Copenhagen/Ulster University), ‘ Stories for all time: The Icelandic Fornaldarsögur’. 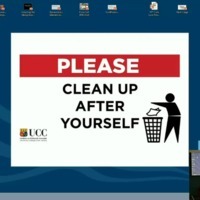 Chaired by Orla Murphy. Presentation at the IRC-Funded Conference ''Rediscovering the Vikings', UCC, 25 Nov. 2016. Klaudia Karpinska (University of Rzeszów), ‘ Women in Re-enactment in Poland’. Chaired by Deise Medieval. Presentation at the IRC-Funded Conference ''Rediscovering the Vikings', UCC, 25 Nov. 2016. 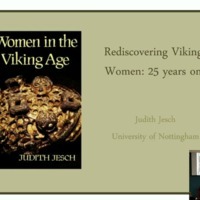 Judith Jesch (University of Nottingham), ‘ Rediscovering Viking Women – 25 Years On’. Chaired by Roderick Dale. Presentation at the IRC-Funded Conference ''Rediscovering the Vikings', UCC, 25 Nov. 2016.